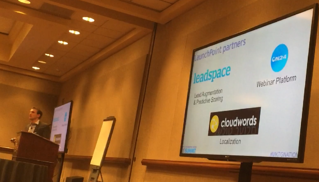 The opportunity to spend four days speaking with our customers and learning more about how they use Cloudwords was invaluable. Moreover, the opportunity for customers to speak with each other was beneficial to them because they garnered additional insights about how the platform is leveraged, and had a chance to share global marketing tactics and tips that can only be discussed when both parties use the same technology to address similar challenges. Namely, how to speed and simplify the localization process in order to go-to-market faster. 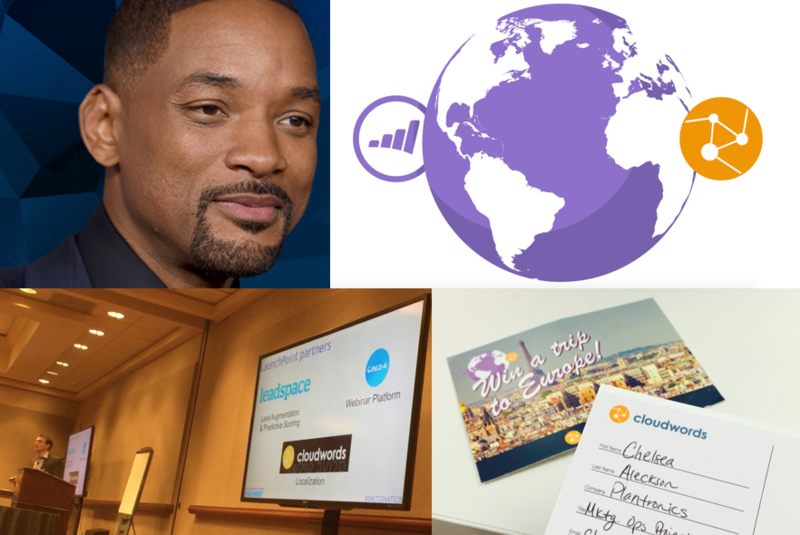 Launched in 2013, Cloudwords’ integration with Marketo is one of our most popular connectors and used by many of our customers who market to global audiences. In fact, global-facing companies like Microsoft, Hach Company, CA Technologies, and Pentaho presented informative sessions at the Summit this year, sharing how they’ve built a technology stack that incorporates Cloudwords as the “global piece” that enables them to create and deliver multilingual campaigns at scale. We truly appreciate the support of our customers and their willingness to their share experiences. These sessions also sparked a dialogue among customers and other attendees about how speaking to your audience in their preferred native tongue is key to generate demand in regions beyond our borders. But in order to accomplish this task at scale, integration between your marketing automation platform, such as Marketo, and a translation automation platform, like Cloudwords, is essential. At the Cloudwords booth, visitors had the chance to submit their names in a raffle to win a trip to Europe. I’m pleased to announce the raffle winner: Chelsea Aleckson from Plantronics! Congratulations, Chelsea, I hope you enjoy your vacation! 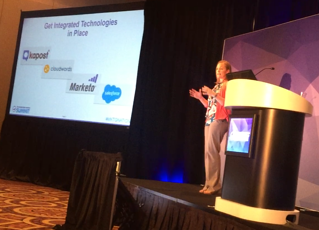 For more information about how Cloudwords accelerates global go-to-market timelines for Marketo users, and to start a free trial, visit https://www.cloudwords.com/marketo. 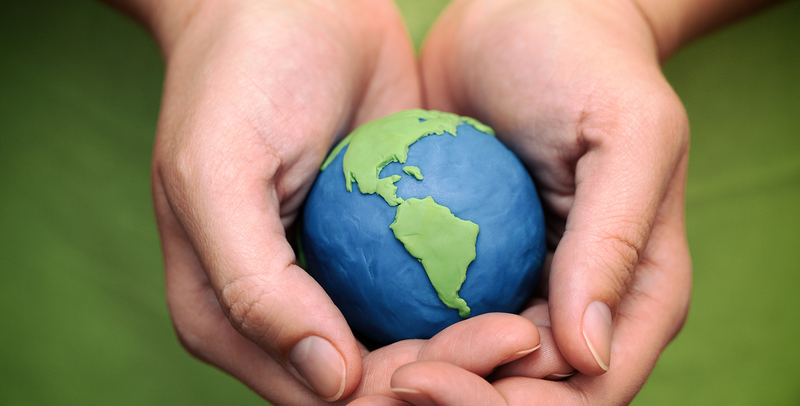 Let us know how we can help you reach your global marketing goals.